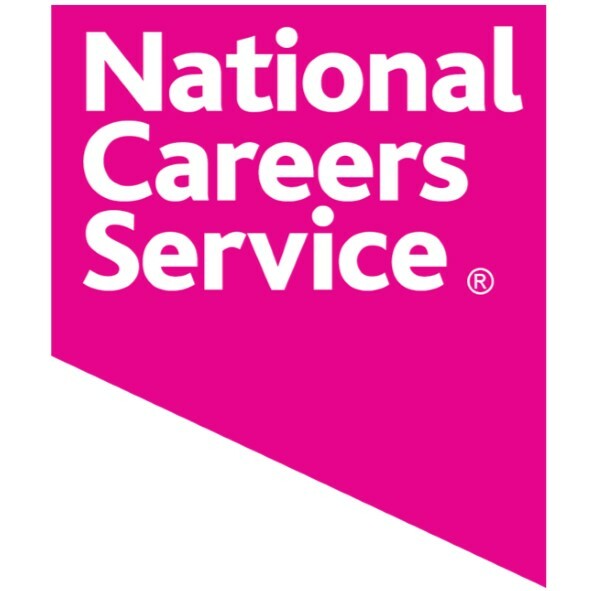 What Does The National Careers Service Offer? We have a team of very committed and skilled advisers that can offer free and impartial, Information, Advice and Guidance (IAG) regarding career progression to both unemployed and employed customers. Part of the benefit of such a service would be useful to anyone who needs advice or guidance with any type of course, training or career advise in the field they are interested in. We can help you understand what the different courses involve and how the training can benefit you. This could be beneficial to people who are currently unemployed and are considering moving into a new career area, or for anyone who wants to update their skills in order to progress in the career area that they are currently in. As well as this we can help you with things such as finding providers that offer the training you require and answer any other queries that you may have. This service has helped clients who have been unemployed for a long time and have been struggling to find employment on their own. We have helped them find and complete the training that they require, and have then given them the support that they need to successfully find and secure employment. Please see our good news stories for further details of how having an IAG has helped our clients to do exactly this. If you are interested, or would like further information, then please feel free to contact us and book an appointment to see one of our advisers.